7.26.18 - This signature annual summertime event is perhaps one of the most popular social events of the year in our Toledo Region. Picture a warm, sunny summer evening. 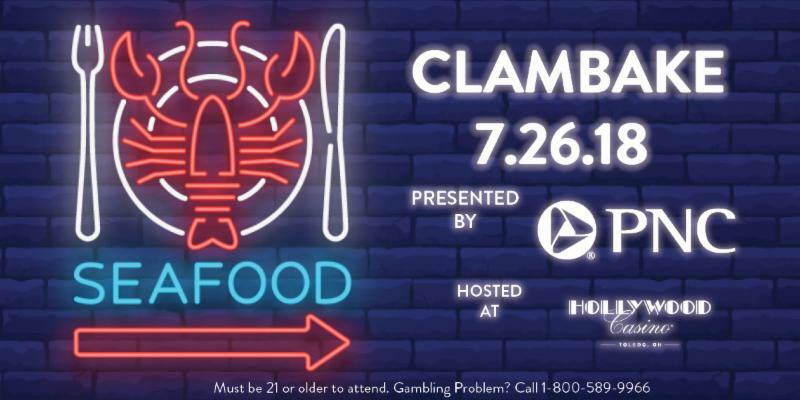 A delicious buffet dinner including clams and lobster, plus networking with hundreds of fellow Chamber and EPIC members while enjoying music - that's Clambake! 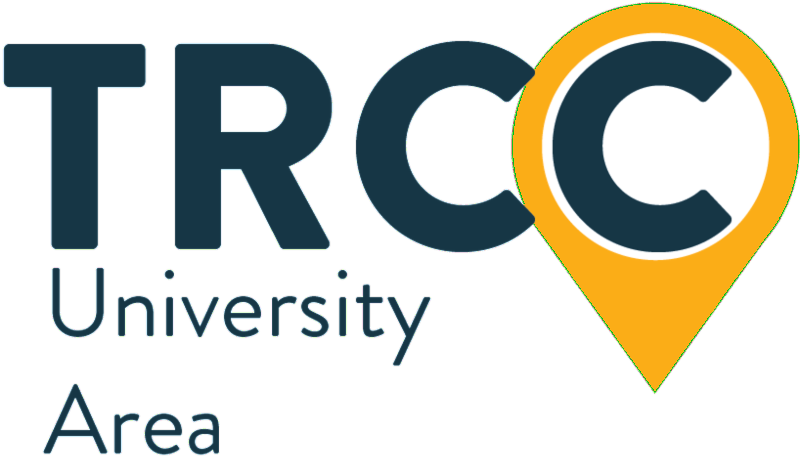 7.10.18 - Are you looking to expand your client list and who you provide goods and services to? 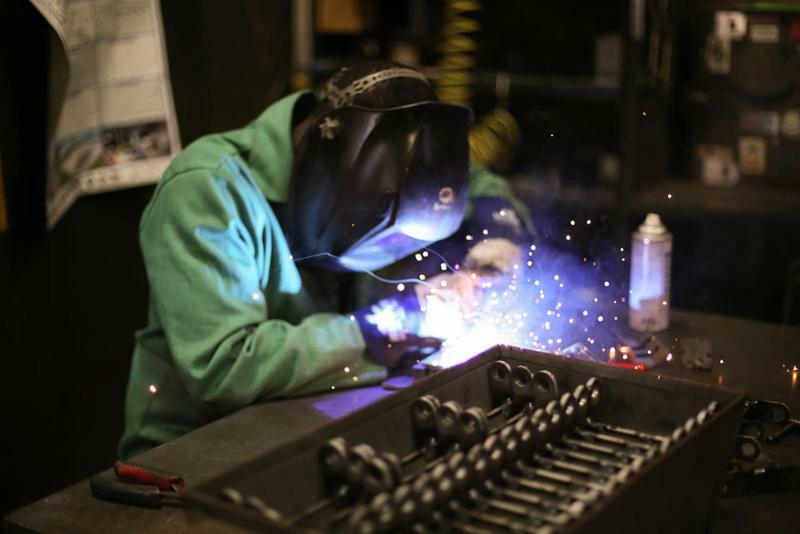 Join us to hear from the largest purchaser of goods and services in the world – the U.S. Military. 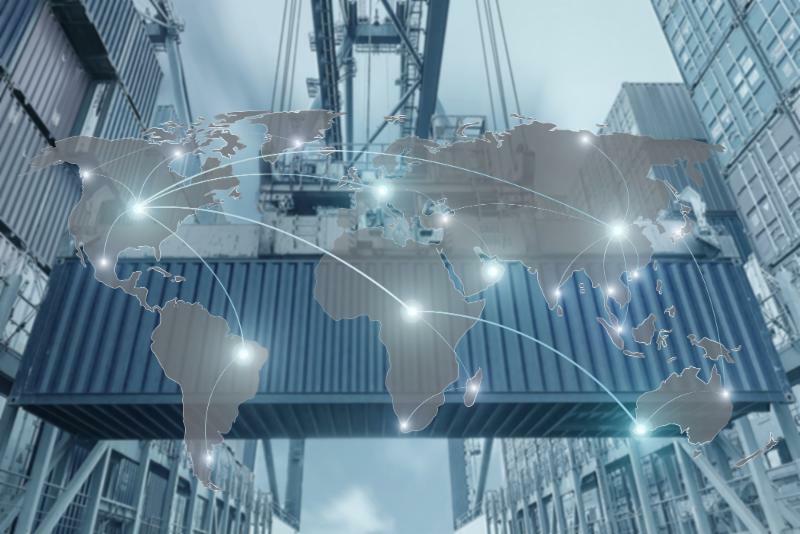 9.21.18 - This program is designed to help new-to-export companies as well as experienced exporters enter into new global markets quickly and efficiently. 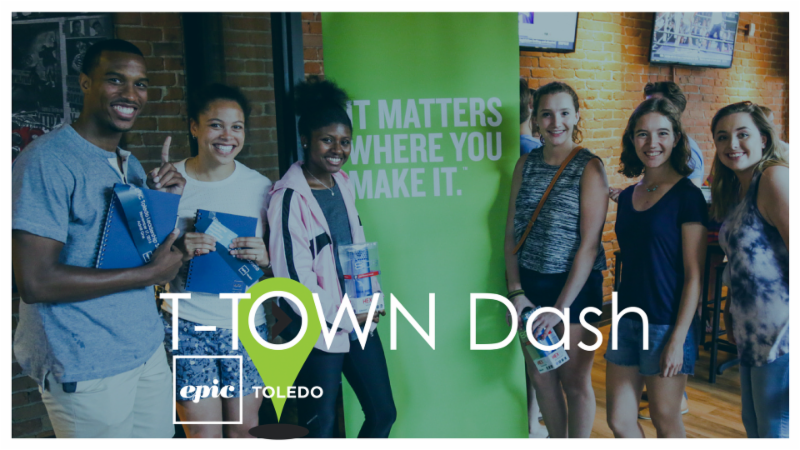 6.21.18 - T-Town Dash is the perfect event for summer interns, new residents and those that want to re-discover Downtown Toledo. 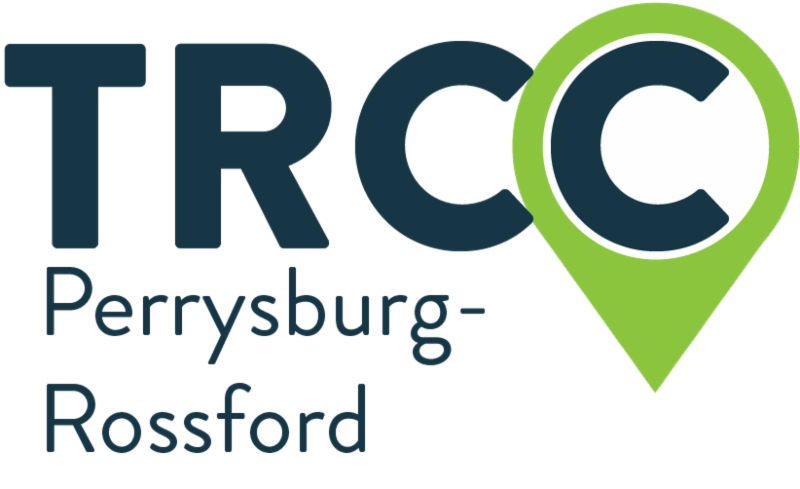 This event is open to everyone and is also a great team building event for your staff, even if you've lived in Toledo your entire life! 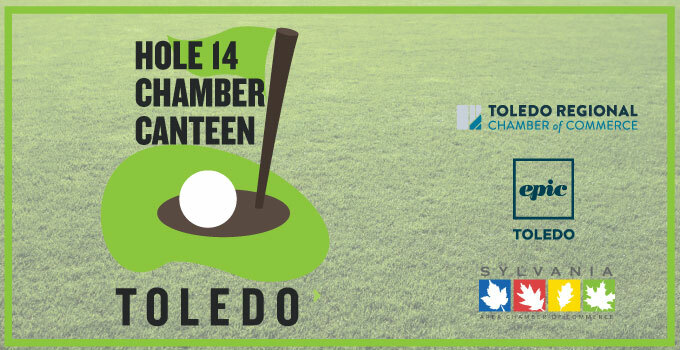 7.12, 14 - 15.18 - NEW at the tournament this year, the Hole 14 Chamber Canteen offers a fun and lively atmosphere overlooking the beautiful Par 3 - 14th Hole at the Marathon Classic presented by Owens Corning & O-I!